Instagram isn't just for Sunday morning brunch photos and jealousy-inducing travel shots anymore. The picture-based social network has become an ingenious platform for showcasing the latest and greatest in fashion, even among men, who — let's face it — probably aren't poring over glossy magazines for style inspiration. 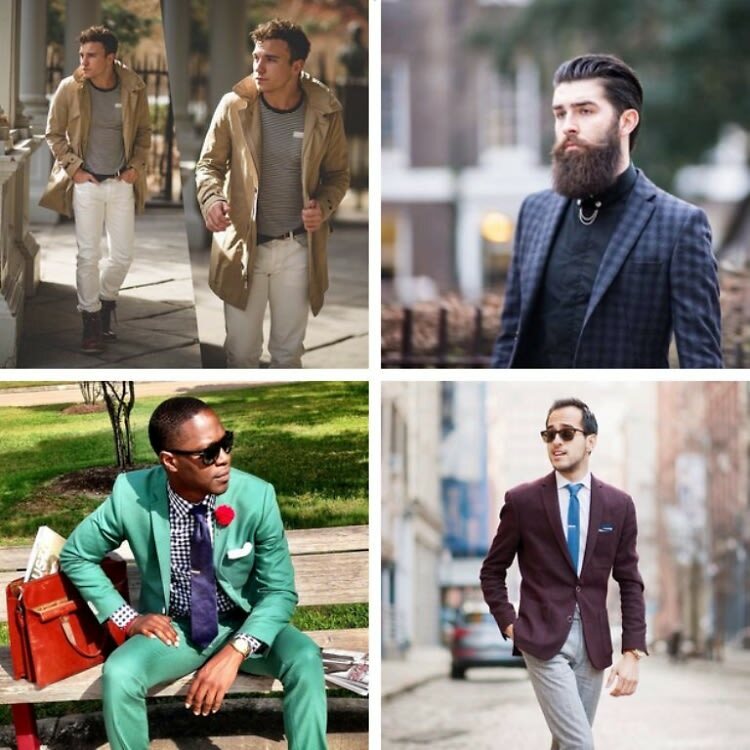 From models to personal stylists to execs at the leading men's lifestyle publications, we rounded up 15 trendsetters in men's fashion who are offering style ideas and fashion tips straight from their smartphones.